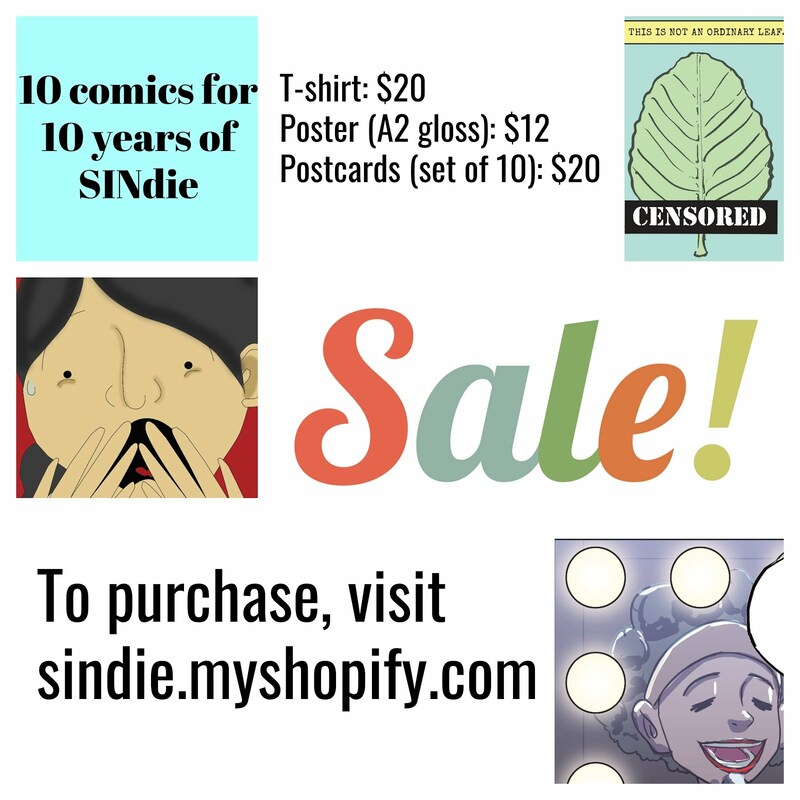 I am Darren,and I will be posting blog posts and reviews in SINdie on a ad-hoc basis from now on. I am pursuing my studies in the Diploma of New Media in Republic Polytechnic. Believe it or not,It is a pure coincidence when I heard from Jeremy had reviewed my shot for the 1st time.Being it as a virgin film,it is actually a imperfect piece to me as I have noticed in some way,and in the midst of coming out a storyline for another film in near future. I know people will question me...Then in the first Place, why did I chose this course as my choice? It's all because of the 1st influence in cinematography and the process is challenging as usual(Every job has it challenges anyway),which interest me to be the "next" Boo JunFeng,or the "next" Raja,or even the NEXT "Royston"?Who knows? 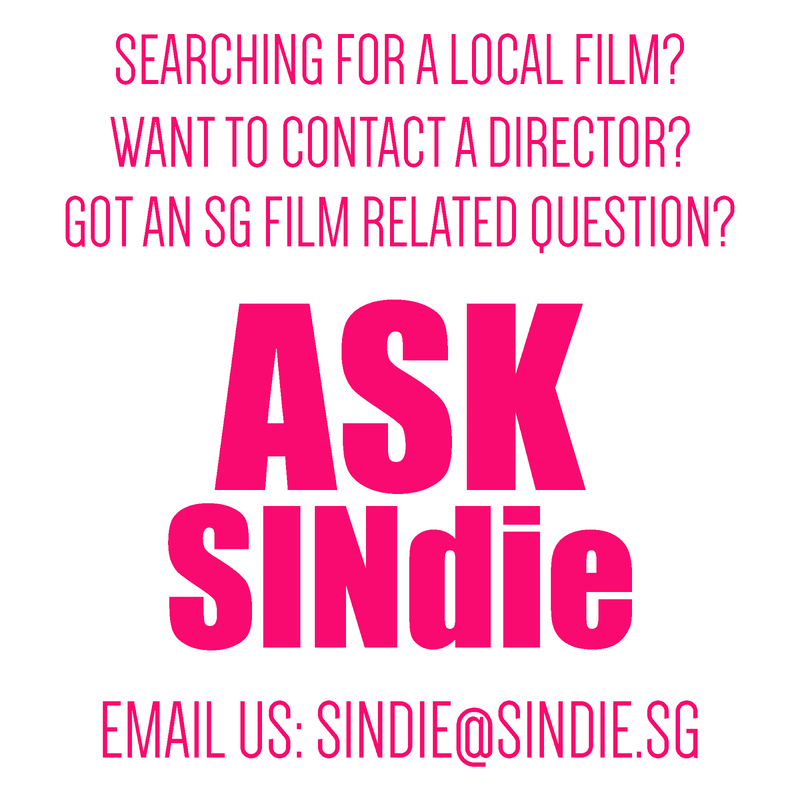 Be it S-POP,SIM(not Singapore Idol Music,but Singapore Indie Music),Local films,as long as it is local productions or works of local acts and individuals,it will be always the topic I am interested in. Believe it or not...As a Year 1 student,I don't look like having an enjoyment like other Year 1s in RP. My friends ended up giving me that term. "I may be a Year 1 Student,but I have a Schedule of a Year 2 or Year 3." Kinda Weird eh...But it's TRUE! When everyone's hangout places is Shopping,Clubbing...Mine is Chilling in National Museum Of Singapore. Simply like it's serenity and conducive environment...that's why I am attracted to its beauty. For more About me...Do drop by to my blog. Great to Introduce myself to you. "See" you in the reviews real soon!